Check it out, folks! 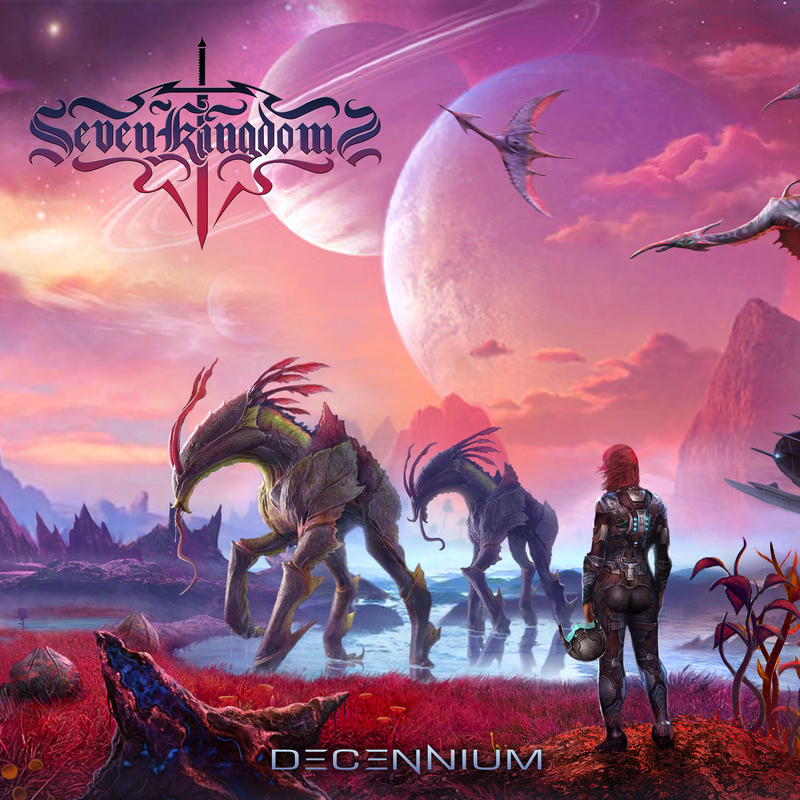 This week I spoke with Camden Cruz of the Florida power metal band Seven Kingdoms (Facebook). The band just released their latest album Decennium and I talked with Camden about crowd funding albums, Game of Thrones and lots of other stuff. Give it a listen and enjoy some hot tunes and hotter sentences!